Bachelors Walk Dental has been in Lisburn for many years and in its current location since 1985. Over the years the practice has developed into a family practice with a keen interest in modern cosmetic techniques and tooth alignment. Never has the pace of change been so rapid in dentistry. Not only do we keep ourselves up-to-date but we are always at the cutting edge, though continued training and investment ensuring our patients can benefit from all that modern dentistry has to offer. 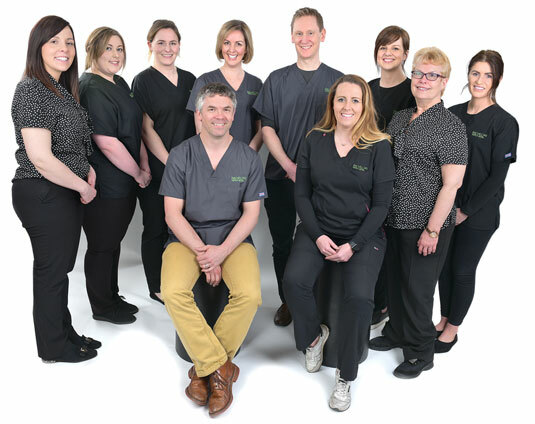 All of the dentists at the practice have undergone advanced training in many cosmetic treatments such as Cerec one visit porcelain crowns and fillings and adult tooth alignment procedures and Andrew lectures on cosmetic dentistry with Inman Aligner training in Ireland, the UK and internationally. 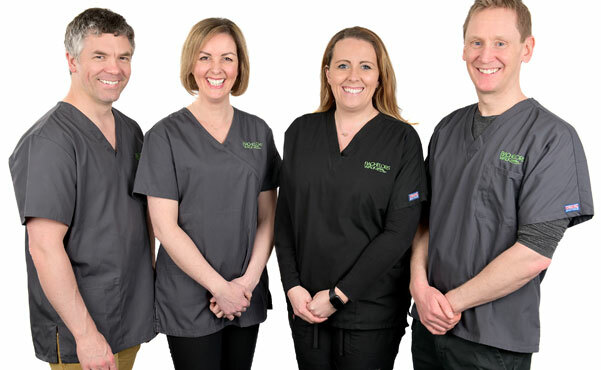 We want the standard of care you receive at our practice to be second to none and from the moment you arrive we will do all that we can to ensure we achieve this. Bachelors Walk Dental Surgery has been in Lisburn for many years and in its present location since 1985. Over the years the practice has developed into a truly family practice, often seeing three generations of the same family. 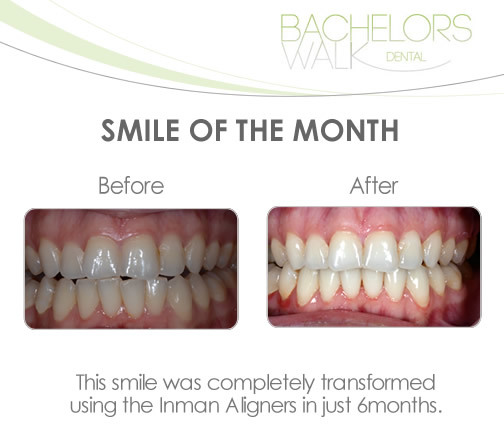 At Bachelors Walk dental surgery we offer both routine dentistry and cosmetic procedures that can improve your smile. We are members of the British Academy of Cosmetic Dentistry, BSRD and have undergone extensive extra training in smile design, restorative and implant dentistry. We are happy to accept referrals from our dental colleagues and help you plan your cosmetic cases.